Are you a licensee, an agent or a Peak Producer! 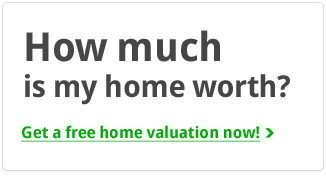 If you’re not closing at least 2 deals a month and want to you MUST read on. Did you know that when you get your real estate license here in the Capital District you only have a 13.2% chance you’ll still be in business in 2 years? That’s a fact! Want to know why? 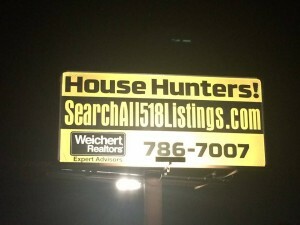 Because agents select the wrong brokerage. Why should you choose Weichert? We provide our agents with leads to work, every single day! If you’re going to sell anything you must have someone to sell it to. We provide cutting edge lead capture web sites like this for buyer leads! And like this for seller leads! We participate in the Weichert Lead Network and LendingTree lead generation network. 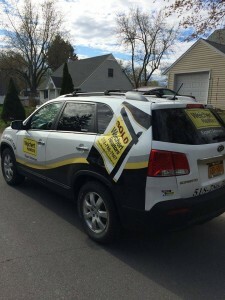 We are members of the Weichert Workforce Mobility network which also owns the Allegiance Government Relocation company. This makes Weichert Workforce the 3rd largest relocation company on planet Earth! We participate in the Weichert advertising and marketing programs (billboards, print, digital, radio and TV network and cable). Our mega open house program drives streams of potential buyers and sellers to your doorstep! 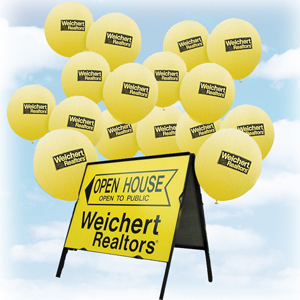 Weichert’s agent to agent and office to office referral program throughout a chain of over 500 offices in 40 states and growing…sends you leads! One of the hardest thing for an agent to do is call expired and FSBO’s. We have an in house ISA program you could choose to participate in who will get you in the door of these potential listings. We’ll train you on our proven listing presentation so you know what to do when you get that appointment. 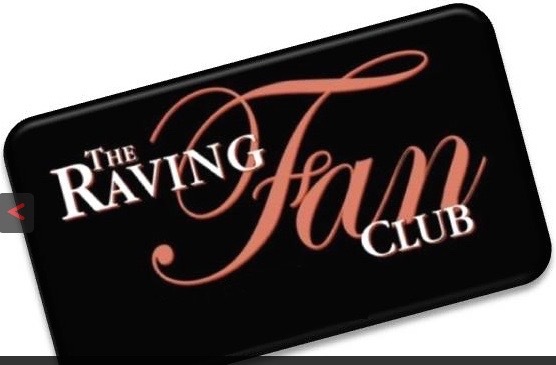 We provide our agents with a no cost 1 of a kind closing gift that keeps on giving our Raving Fan Club. You need leads? We have them! The industry’s best training. Period! Great training makes great agents. This is where we shine: we’ll get you off to a great start with our “Fast Track” training, then continue to boost your skills with high-impact training in-house and online followed by our success series for continued growth. If you’re an agent with another firm; are you taking advice from a “manager” who either failed at what you’re trying to succeed at or never even tried? View Bob Eberle’s resume here. New agent mentoring. We’ll pair you with an experienced agent who knows the ropes and provides the day-to-day support and knowledge you need to succeed. 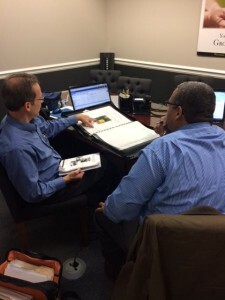 Plus, you’ll meet one-on-one with an experienced sales manager each month to keep your business plan on track. We’ll train you in our In House Fast Track Agent Launch school. Positive, team-oriented environment. You’ll find a welcoming, upbeat office culture where every agent is respected, valued and supported. There is an unmatched synergy here where agents help other agents. Low costs. We give you all the tools you need – from marketing materials, signage, business cards, color copying – things that most agencies make a profit on. No nickel-and-diming here. You’ll have access to our company provided DOORS listing presentation at NO COST to you, FREE copies, FREE desk space and our Buyers Advantage Program plus our Certified Pre-Owned home seller program. Unheard of sales support. 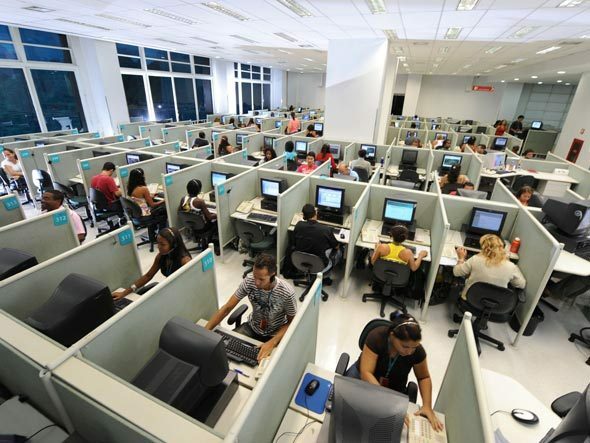 Those who’ve been with other companies frankly can’t believe how easy our support staff makes their jobs. From posting Open Houses online to producing your marketing materials, we’re all about helping your transactions go smoothly. If you’re just getting licensed we offer scholarships to take the schooling you’ll need get your license. Ask us how. How does a FREE vehicle sound? We have a program for our agents to get a free vehicle. Ask me. All of this plus aggressive commission splits! If you’d like a confidential interview, click here now.